Since I started spinning, I have taken different spinning classes. But most of them have been on a beginner’s level and there weren’t much to choose from on a more advanced level. And so, the idea of the wool traveling club was born. The idea was to form a club of intermediate to advanced spinners and take courses adapted to the club members’ needs. I invited my spinning friends Anna and Kristin and they in turn invited one spinning friend each. And so, the wool traveling club, Ullreseklubben, was born. The five of us save money individually each month. Once a year we go on a wool journey together. 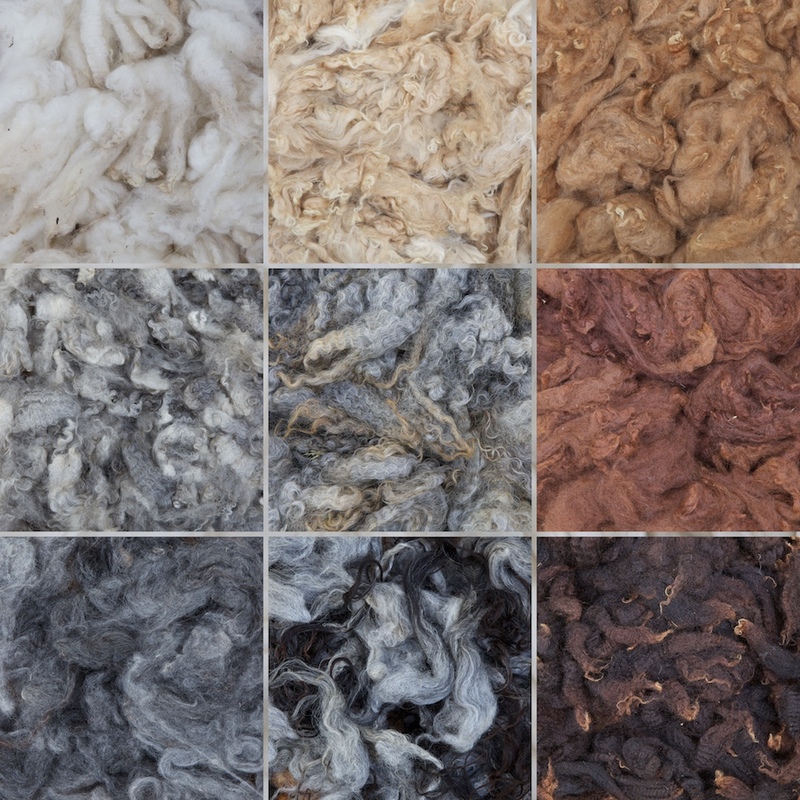 After having saved the first sum for 18 month, the premiere wool journey went to Shetland wool week. It was an amazing week. While the wool week arrangement with classes, events and wooly mingling was wonderful in every way, the thing that caught me the most was the ever present textile heritage. Every Shetlander knows the textile history of the island, and, especially, the women’s part in providing for the families with spinning, knitting and sheep husbandry. The second year we were all a little short on clink, so we went to Anna’s country house and paid a visit to Solkustens spinnverkstad, a local spinning mill. This year we’re going to Åsebol sheep farm and we’re all very very eager to go.